7:00pm Check-in: Come early to mingle and maybe get a drink. 7:30pm Mini-Dates: Fun and no pressure 5 minutes mini-dates in a friendly environment to quickly meet with a bunch of singles to find a match. 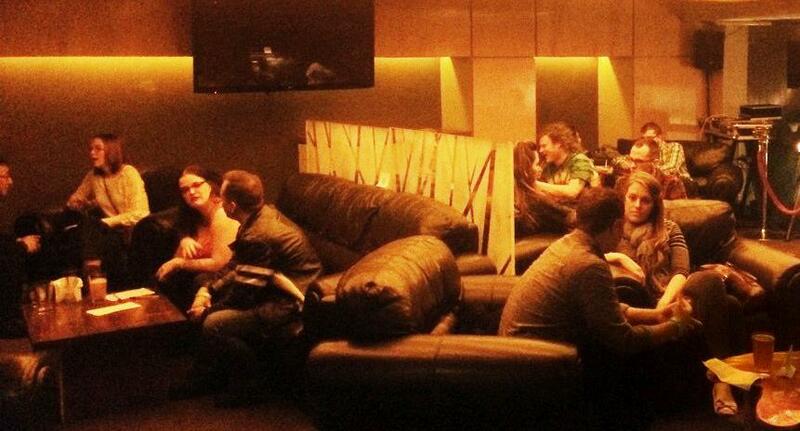 9pm Socializing: Enjoy the rest of the night with new friends, Capitol Hill gets more exciting after 10pm.